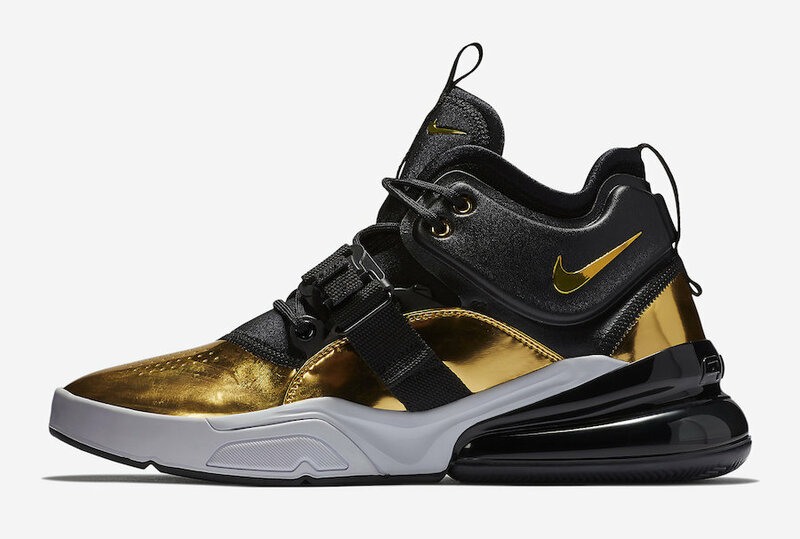 This Nike Air Force 270 Gold Standard is a part of the Nike “Art of a Champion” Pack that set to release this month. 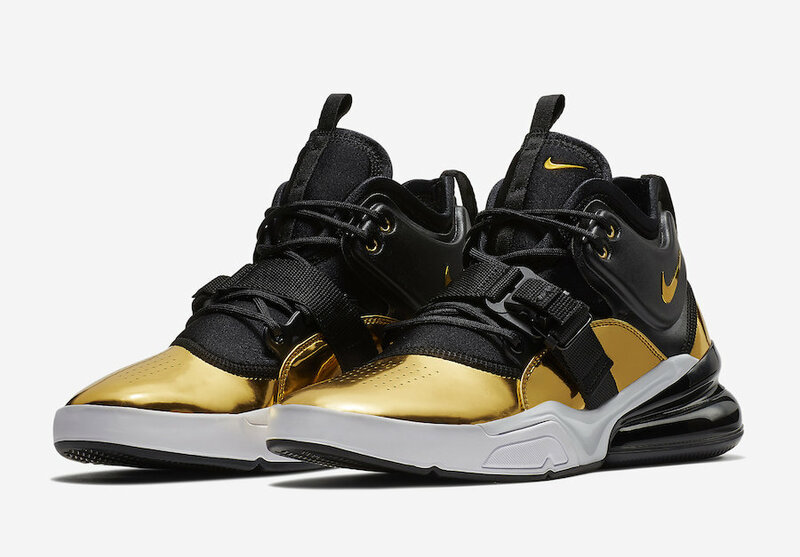 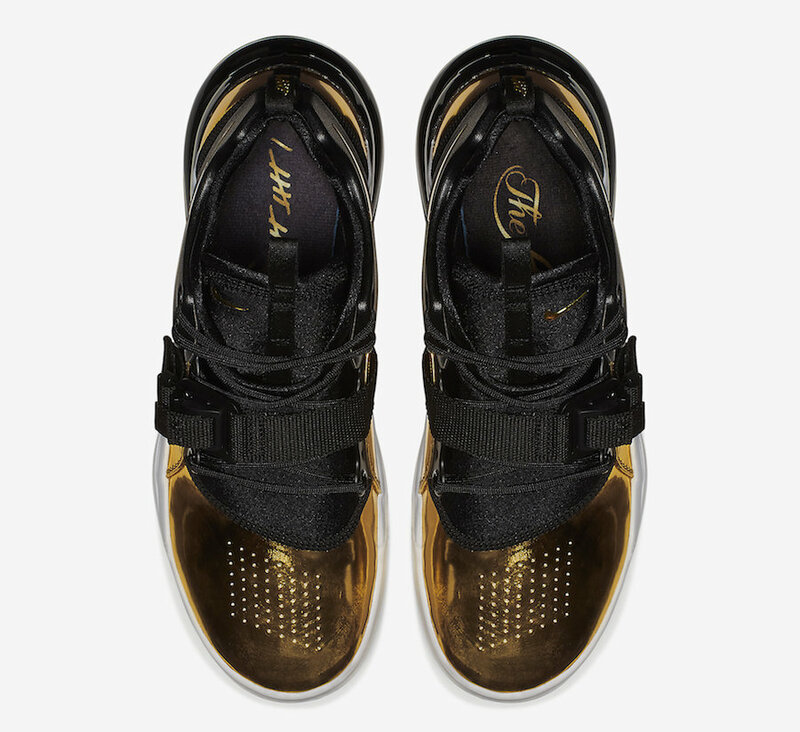 Inspired by the NBA Larry O’Brien trophy that honors the NBA champions, This Nike Air Force 270 features a Black-based upper that gets highlighted with Metallic Gold panels and details throughout. 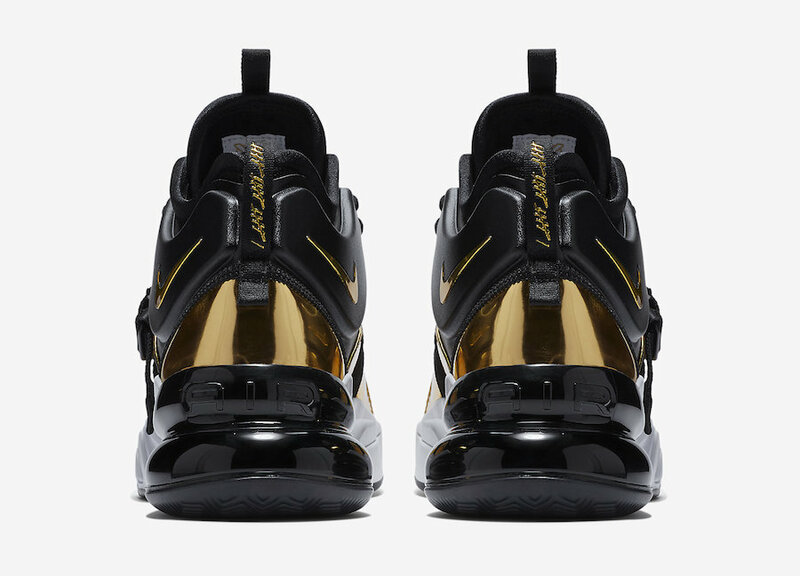 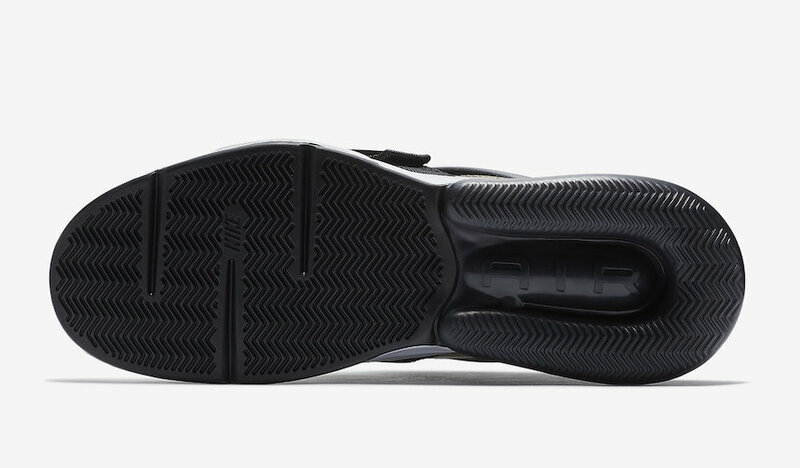 Its White midsole and Black 270 Air Unit completes the Trophy inspired silhouette. 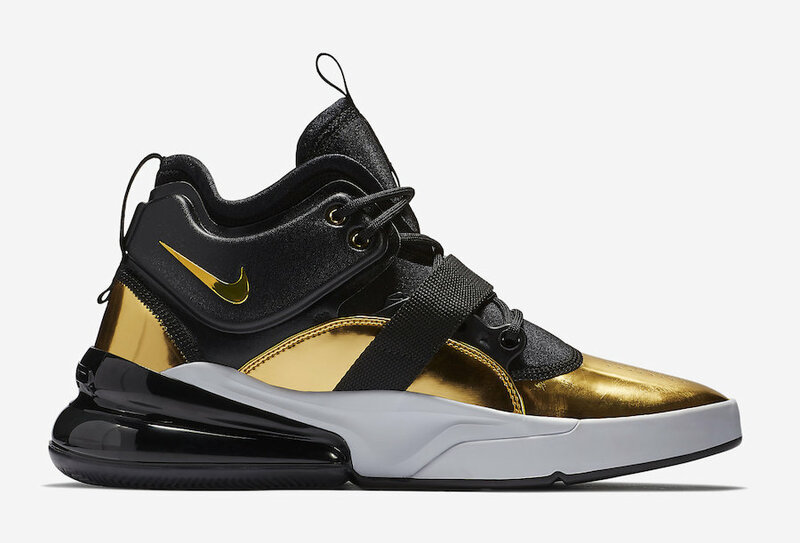 The Nike Air Force 270 “Gold Standard” is set to release on June 16th at select Nike Sportswear retailers and Nike.com with the retail price tag of $170 USD.